– Despite its small size, Rufus provides everything you need! Gadgets on Windows 10 are not official feature on Windows 10 as in older ones. But here’s software which will allow you to install them and use them without any problems. 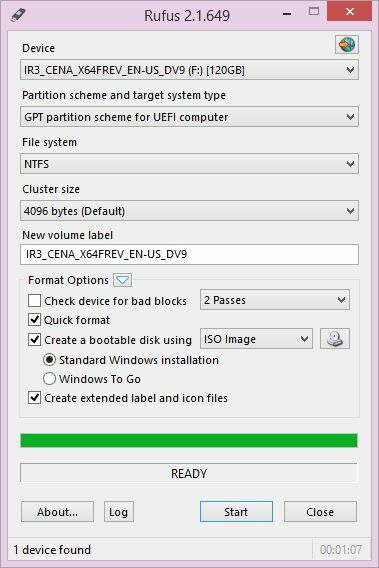 8GadgetPack makes it possible to use gadgets on Windows 10 / 8.1 / 7. 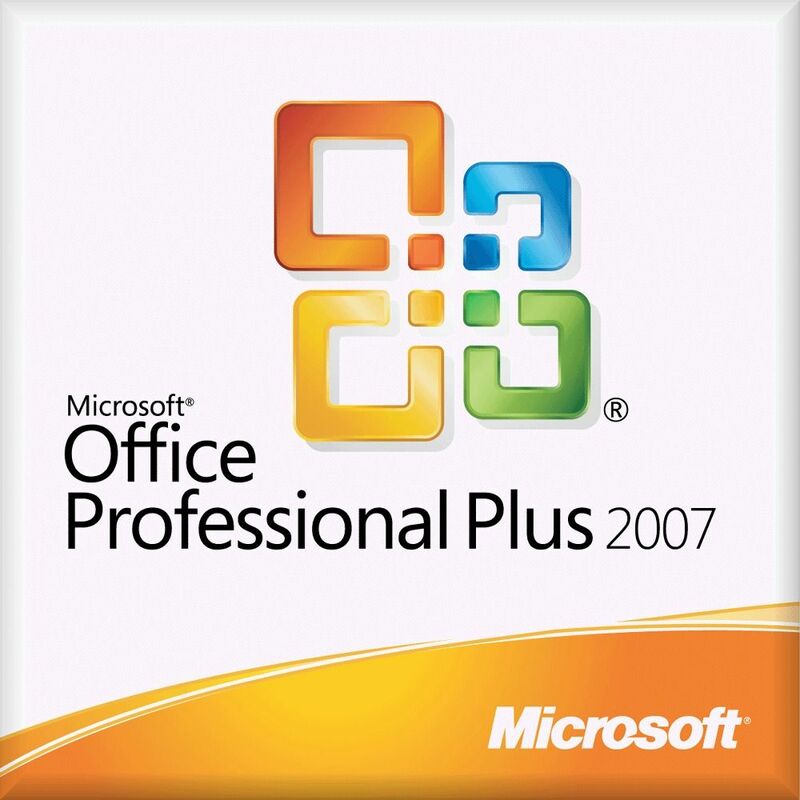 Microsoft Office 2007 (codenamed Office 12 is a version of Microsoft Office, a family of office suites and productivity software for Windows, developed and published by Microsoft. 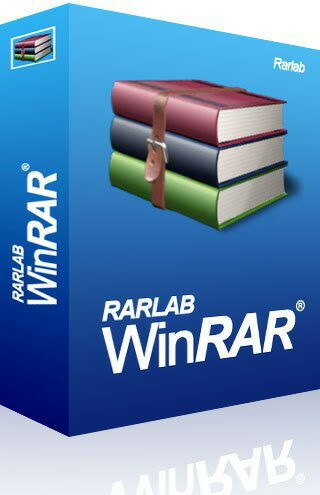 It was released to manufacturing on November 3, 2006; it was subsequently made available to volume license customers on November 30, 2006, and later to retail on January 30, 2007, the same respective release dates of Windows Vista. It was preceded by Office 2003 and succeeded by Office 2010.